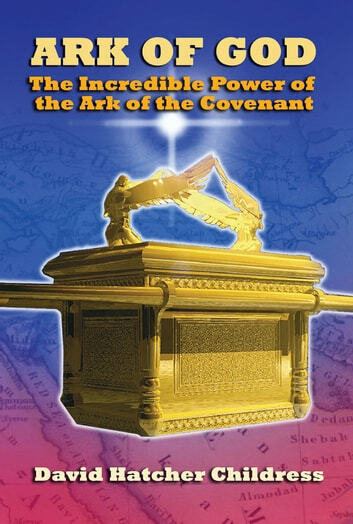 David Childress, popular author and star of the History Channelâ€™s show Ancient Aliens, takes us on an incredible journey in search of the truth about (and science behind) the fantastic Biblical artifact known as the Ark of the Covenant. This object made by Moses at Mount Sinaiâ€”part wooden-metal box and part golden statueâ€”had the power to create â€œlightningâ€ to kill people, and also to fly and lead people through the wilderness. Featured in such popular movies as Raiders of the Lost Ark by Lucas and Spielberg, the Ark of the Covenant is probably the most mysterious object in the Old Testamentâ€”what was it? Was it an ancient electrical device? 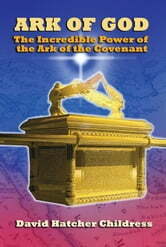 The Ark of the Covenant suddenly disappears from the Bible record and what happened to it is not mentioned. Was it hidden in the underground passages of King Solomonâ€™s temple and later discovered by the Knights Templar? Was it taken through Egypt to Ethiopia as many Coptic Christians believe? Childress looks into hidden history, astonishing ancient technology, and a 3,000-year-old mystery that continues to fascinate millions of people today.